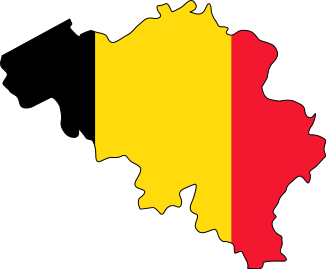 Belgium is an excellent choice for a football tour. Its proximity to England with direct or convenient sailings makes it very accessible. Football facilities are good, and it is also possible to play fixtures in neighbouring France and Holland. English is widely spoken on the coast and in the major cities, and there is a variety of excursions available. 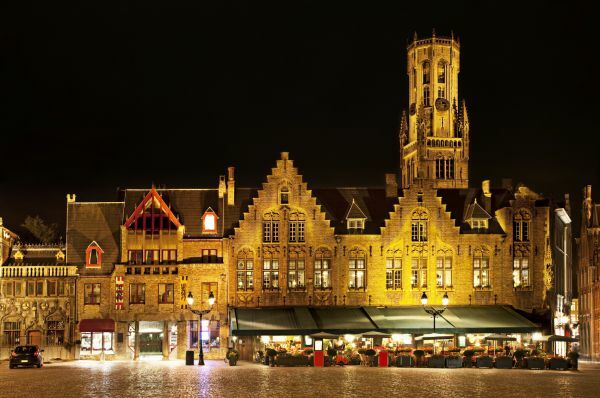 Bruges is one of Europe's most visited and best preserved medieval cities. The historic city centre is a UNESCO World Heritage site, and Bruges is often referred to as the ''Venice of the North'', due to its many beautiful canals and bridges. The Bruges Cup is a youth tournament for U8 to U15 teams played at Easter. The Flanders Fields Football Festival is a tournament for U8 to U15 teams at Whitsun. The city is easy to reach for UK teams, being only 20 minutes to an hour from the channel ports of Zeebrugge, Dunkirk and Calais. 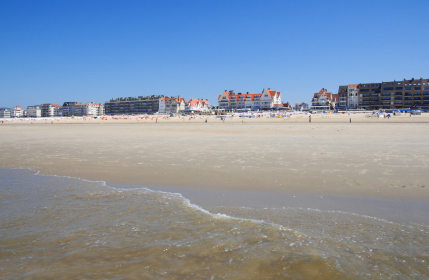 Ostend is the major town on the coast and has long been popular with British holidaymakers. It has nightlife, shopping centres and five sandy beaches. The resort is ideal for adult teams with 24 hour bars, discos, nightclubs and Casino. Famous for its carnival, including the 'Dead Rats Ball' held at the Casino. Football is played at local clubs and is suitable for youth and adult teams. Blankenberg is a lively seaside resort with a superb sandy beach, pier and promenade. The resort offers a pedestrianised shopping centre, casino and Sea Life Centre. Other amenities include a swimming complex, leisure centre, crazy golf, bicycle hire and snooker. In the evening there are bars and restaurants to cater for all tastes. ACCOMMODATION Budget/Medium/First Class Hotels available in Ostend and Blankenberg. Center Parcs and Holiday Villages are available at De Haan, 5 miles from Ostend and Blankenberg, and at Oostduinkerke, near Dunkirk. Youth Hostels are available in Ostend, Bruges and other centres. The medieval cities of Bruges, Ghent and Ypres. The picturesque Dutch town of Sluis. 5 Theme Parks within easy reach. ANTWERP is Belgium's nightlife capital with more than 2000 bars, cafes, nightclubs and restaurants, and is an excellent destination for adult teams. The city is an important diamond centre, and the cities history is one of wealth based on the connection to the sea via the Scheldt river. The legacy of this worldwide trade is a cosmopolitan and fascinating city that vibrates with life, both day and night. Its proximity to the Dutch border means that you can play both Belgian and Dutch opposition. 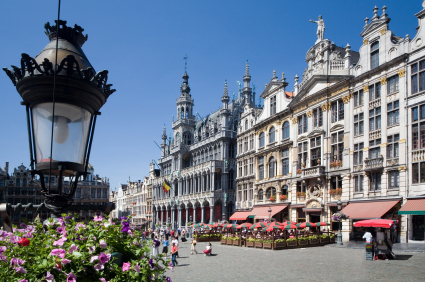 BRUSSELS, the capital of Belgium and headquarters of the European Union is a cosmopolitan city of 1 million people. Tourist attractions include the Grand Place, one of the most beautiful squares in the world, the Atomium, the Mannekin Pis, and 100 museums. Nightlife is good with an excellent choice of bars and restaurants. ISL Football Tours are also pleased to offer tours to the cities of GENT and LIEGE. Further details including availability and prices can be obtained from your nearest ISL Football Tours office.